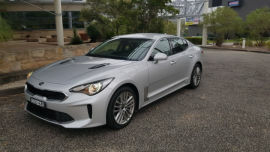 Unless you’ve been hiding under a rock, you will know Kia has delivered its promised rear-wheel-drive performance sedan. 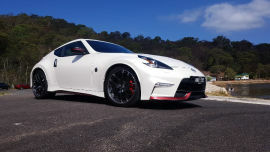 SOMETHING happened to us while we were out driving our latest tasty road test treat, in this case the 2018 Nissan 370Z NISMO. 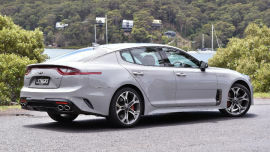 The Kia Stinger will change the game when it comes to family sedans, whether its rivals like it or not.